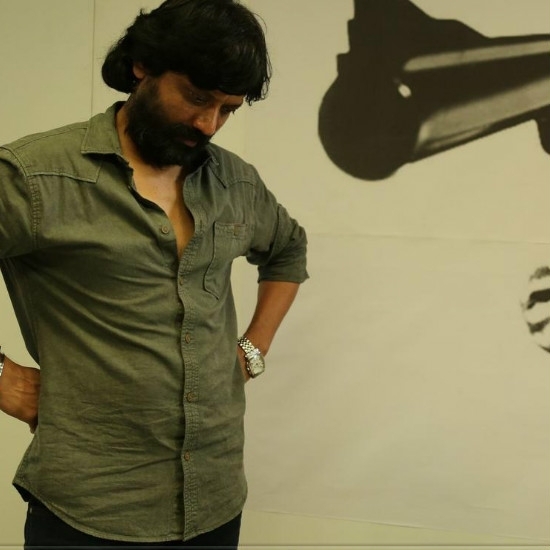 The movie of SJ Suryah,the release of which he relentlessly fights for in the movie, is titled May 17th. May 17th, as rightly pointed out by director Ram, marks the final day of the battle between Tamils and Lankan forces in Sri Lanka. Hot: Members of Producer's Council's stance on Karthik Subbaraj's Red Card issue! Red Card for Karthik Subbaraj? This page hosts a weekly slideshow related to Tamil movies. Each slide includes a picture and some description about that picture. All the slides will have a recurring theme. People looking for actress stills, actress images, actor stills, actor images, movie stills, movie images, and other interesting topics, relevant issues in Tamil cinema will find this page useful. May 17th | 7 things that went unnoticed in Iraivi.